A man attempting to smuggle nearly three pounds of marijuana, hundreds of THC oil vials, and drug paraphernalia while traveling through the Chattanooga Metropolitan Airport was arrested Wednesday by the Chattanooga Police Department. Investigators were contacted by another law enforcement agency with intelligence they received about a suspect transporting a significant amount of THC oil into Chattanooga, according to a news release. CPD coordinated with Chattanooga Airport Police to set up surveillance for the suspect. A CPD K-9 hit on the suspect's checked bags and the suspect was detained after retrieving his bags from the conveyor belt. Investigators found 399 THC oil vials (11.9 lbs) with approximately 90 percent THC in each and 2.7 lbs. of marijuana packaged in vacuum-sealed bags. 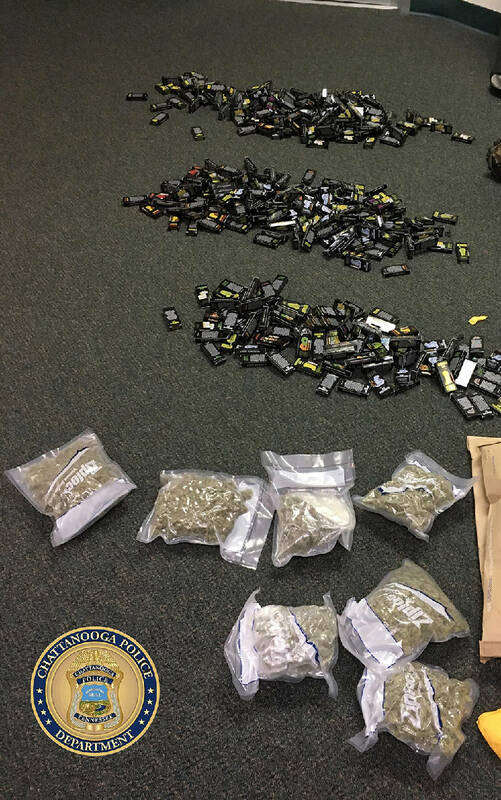 After the suspect gave consent for officers to search his bags, investigators found 399 THC oil vials (11.9 lbs) with approximately 90 percent THC in each and 2.7 lbs. of marijuana packaged in vacuum-sealed bags. During a search of the suspect's car a vacuum sealer and vacuum bags were also found. 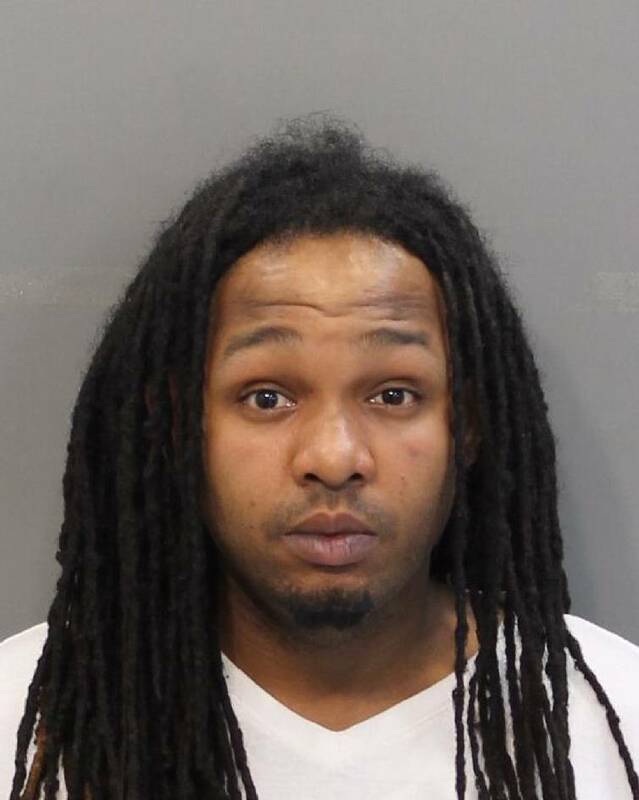 The suspect, Shawn E. Williams, 30, was transported and booked into the Hamilton County Jail. Williams is charged with possession of marijuana for resale and THC vapes for resale. He is scheduled to appear in Hamilton County General Sessions Court on April 3, 2019.